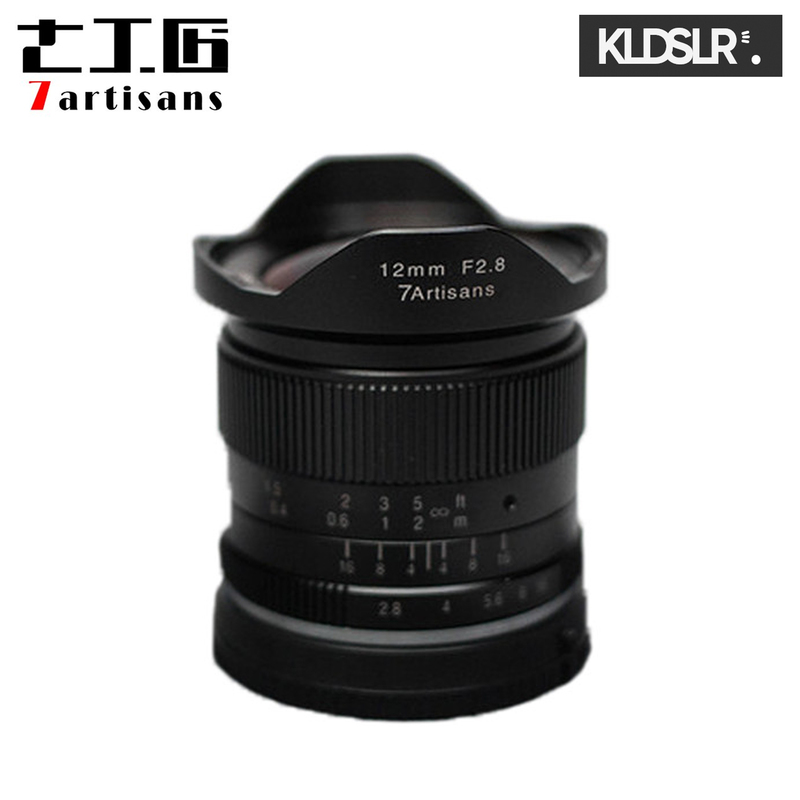 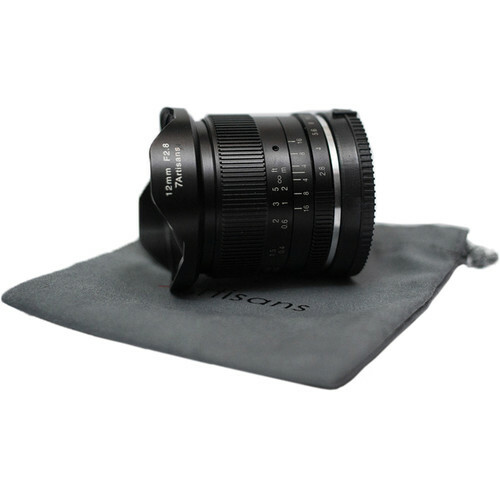 Designed for Sony E-mount cameras, this 12mm f/2.8 Lens from 7artisans Photoelectric is an ultra-wide prime lens with completely manual operation. 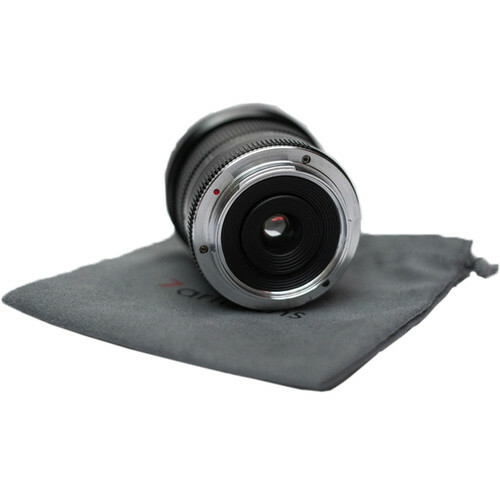 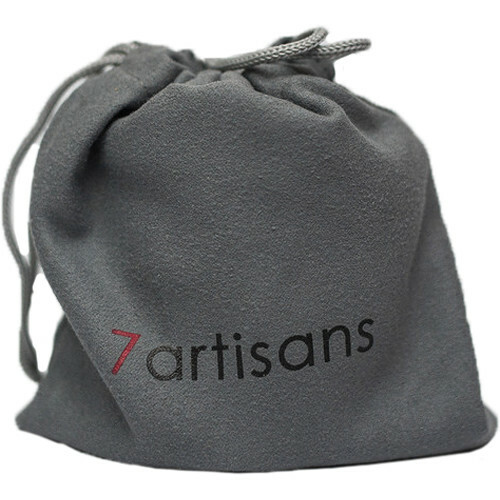 It has an equivalent focal length of 18mm, offering an angle of view of around 102° for a dramatically broad perspective of your subjects. 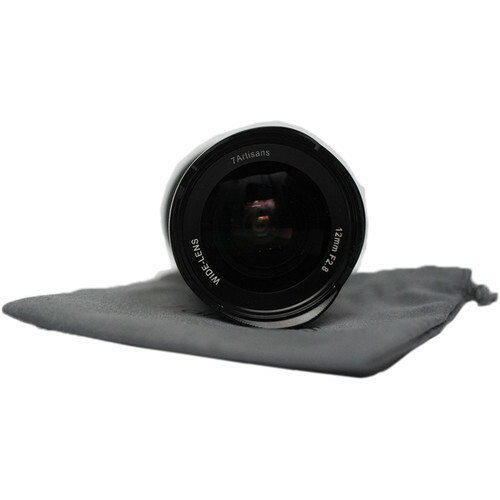 A 7-blade diaphragm offers a relatively bright maximum aperture of f/2.8, and can stop down to f/16 for improving the depth of field or reducing exposure.